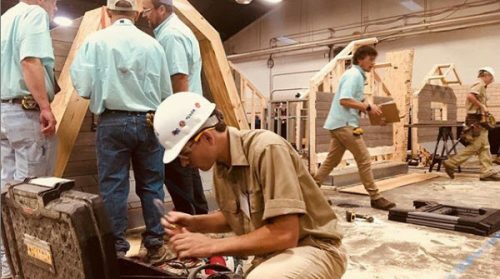 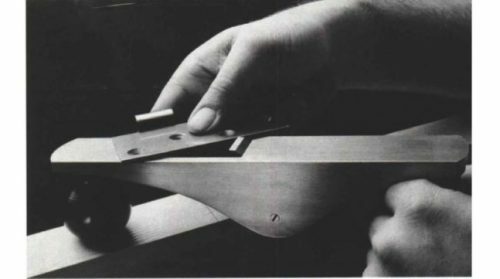 Keep Craft Alive is an initiative powered by Fine Homebuilding to bring awareness to the skills gap in the building industry and the rich professional opportunities that exist in the trades. 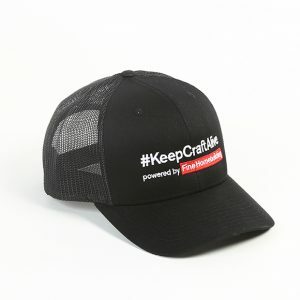 KeepCraftAlive hats and t-shirts help celebrate the value of true craftsmanship and help influence the cultural narrative about what it means to be a respected, successful professional. 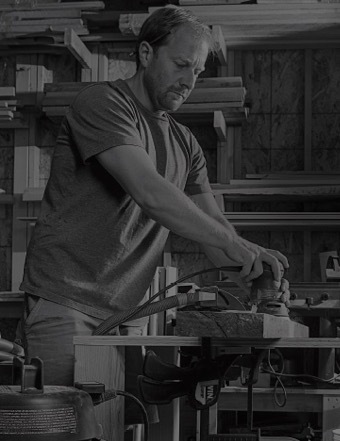 Wear this gear with pride, spark a conversation and help ignite a passion for the trades. 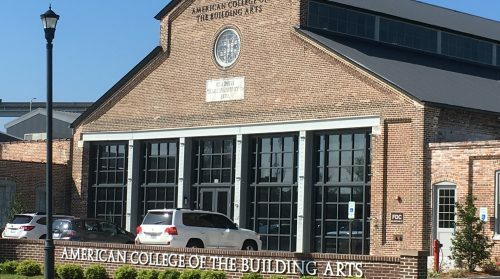 50% of all proceeds from every hat sold go to the #KeepCraftAlive Scholarship Fund, supported by Fine Homebuilding and SkillsUSA. 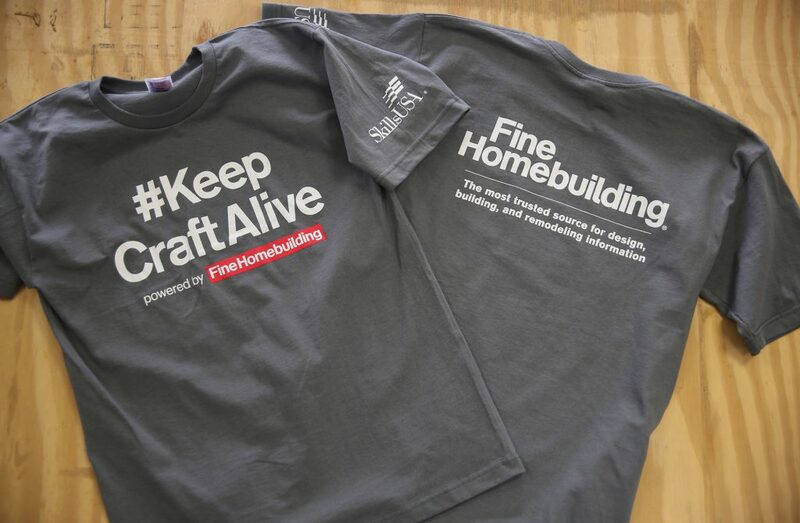 All proceeds from every T-shirt sold go to the #KeepCraftAlive Scholarship Fund, supported by Fine Homebuilding and SkillsUSA.